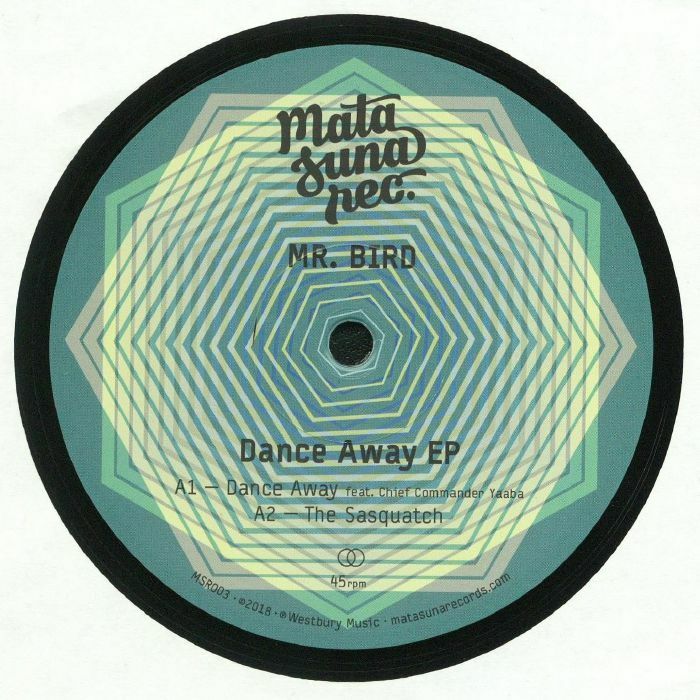 MR BIRD Dance Away EP vinyl at Juno Records. Having previously excelled at crafting party-starting bootleg funk remixes and composing revivalist soul slammers, Mr Bird has now decided to turn his attention to Afro-disco, Afro-funk and Afro-soul. 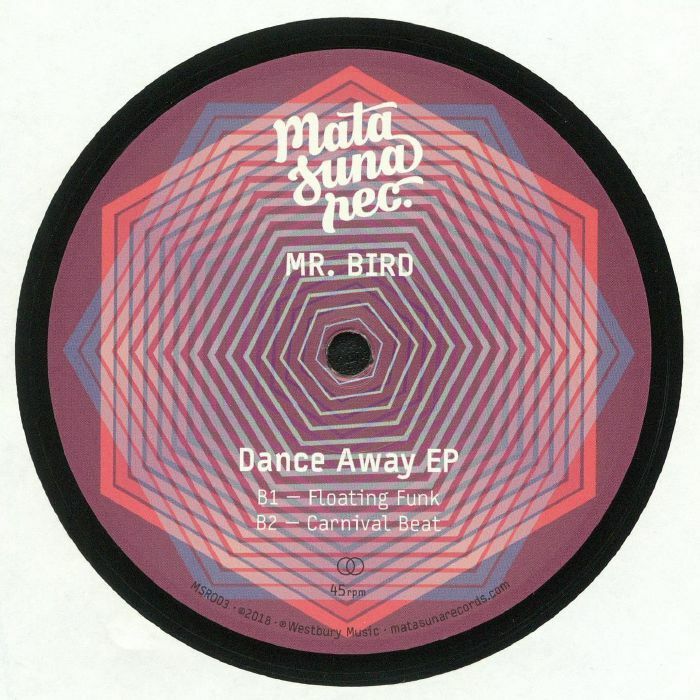 Typically, the results are impressive, particularly "Dance Away", a hybrid Afro-disco/Afro-soul workout featuring the fine vocals of Chief Commander Yaaba. Elsewhere, he lays down a subtly housed-up take on Clavinet-happy Afro-funk (the superb, jazz-funk tinged "Floating Funk"), brilliantly breaks up the beats on the woozy, groovy and bustling "Carnival Beat", and lays blissful vocal harmonies over a sumptuous deep house beat on "The Sasquatch".